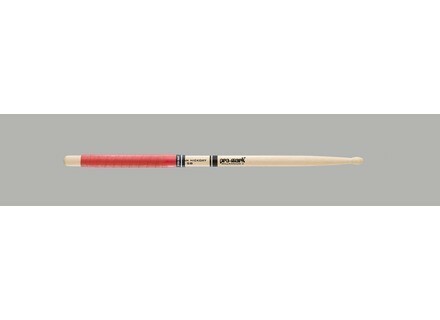 Stick Rapp, Drum Stick from Pro-Mark. Pro-Mark has added another contemporary color to its line of Stick Rapp. As with the other colors in the line, the red-colored Stick Rapp (stock #SRRED) is a non-sticky tape designed to offer comfort, soft feel and secure grip. The SRRED will be available February 1, 2011. The suggested retail price is $11.50 per package. Each package contains four strips, enough for two pairs of sticks.